As an immigration attorney in the Los Angeles metropolitan area, I get to meet a lot of different people from all different parts of the world. It helps that this city is very popular with immigrants. For some, it is known as Tehrangeles, the largest community of Iranians outside Iran. L.A. also has the nation’s largest Korean population. 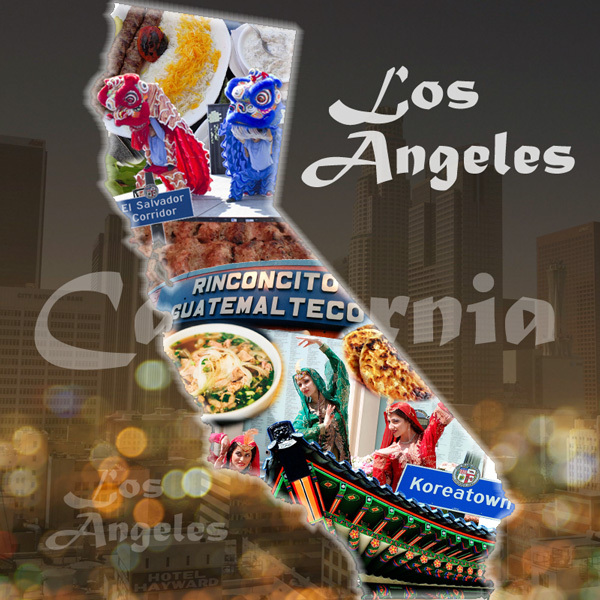 Additionally, Los Angeles County has the nation’s largest population of Salvadorans and Guatemalans. And now, our neighbors to the south: Orange County has the third-largest Asian American population in the United States. Occasionally, after USCIS interviews in Santa Ana, I would stop in for pho in the Little Saigon community that has grown in Garden Grove and Westminster. According to this new study, the county’s largest Asian American population (city-wise) is now further south in Irvine. (Incidentally, also where my nephew Christian will be a freshman next year. Go Anteaters!) Asian Americans (and I presume this is not just the ones in Orange County) have more immigrants than any other racial group: 62% of Asian Americans were born outside the United States, but now make the United States their home. Wherever you might live, if you would like to discuss ways to make your home in the United States, I invite you to contact me. And if you happen to be in Orange County, could you bring some pho? Or maybe some marble taro buns from 85 degrees?